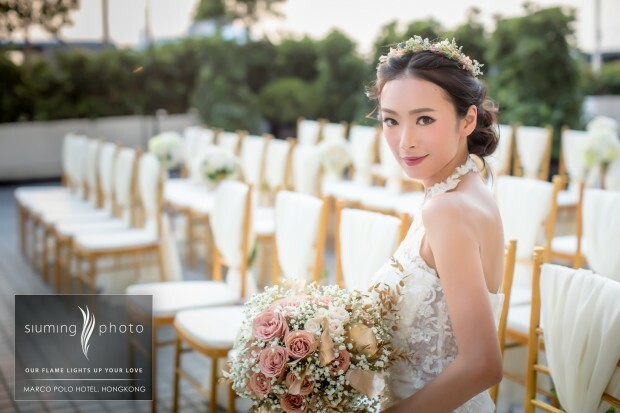 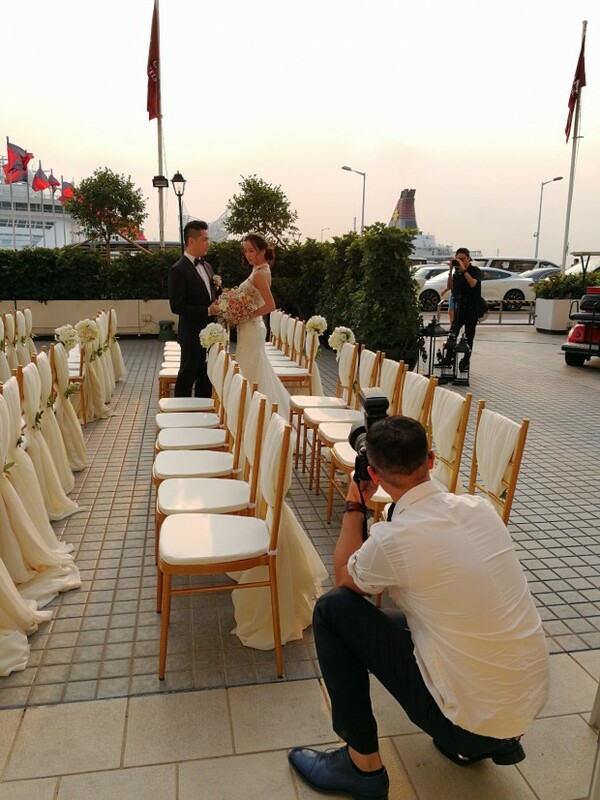 So happy to have a demo shooting @ Marco Polo new outdoor location for wedding ceremony! 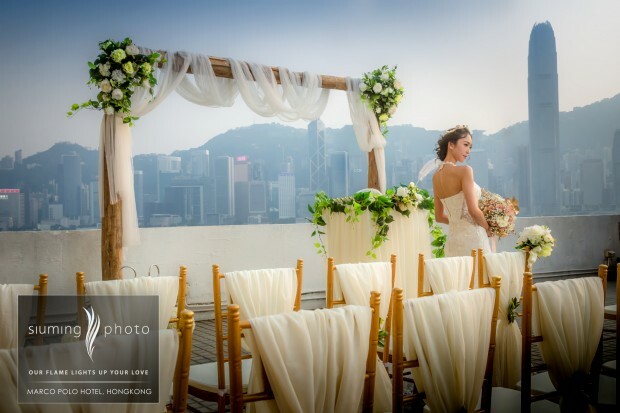 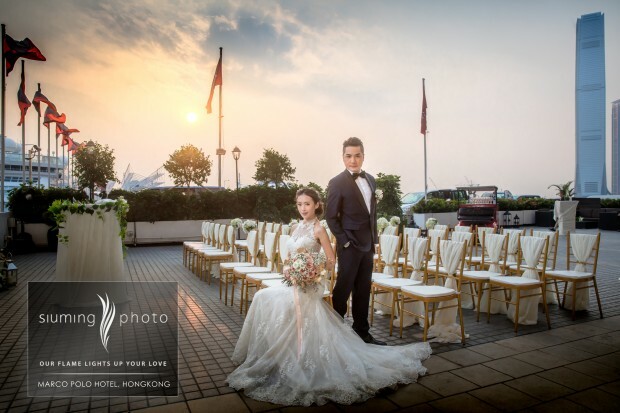 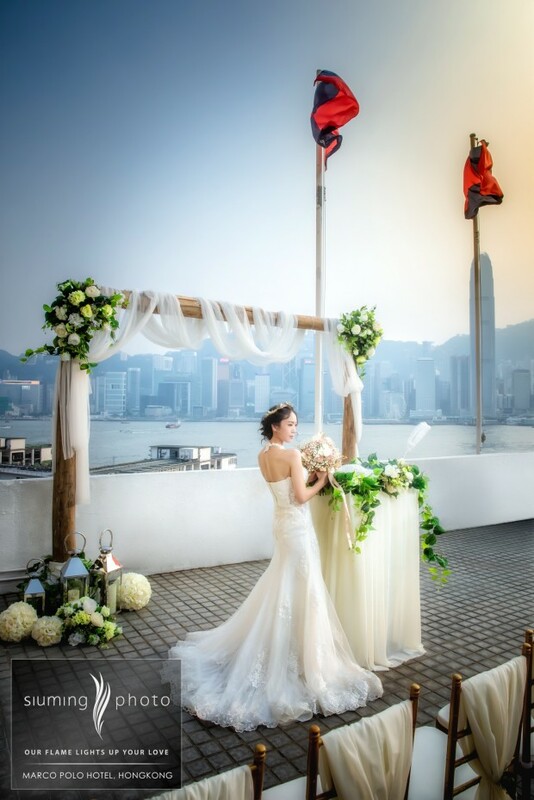 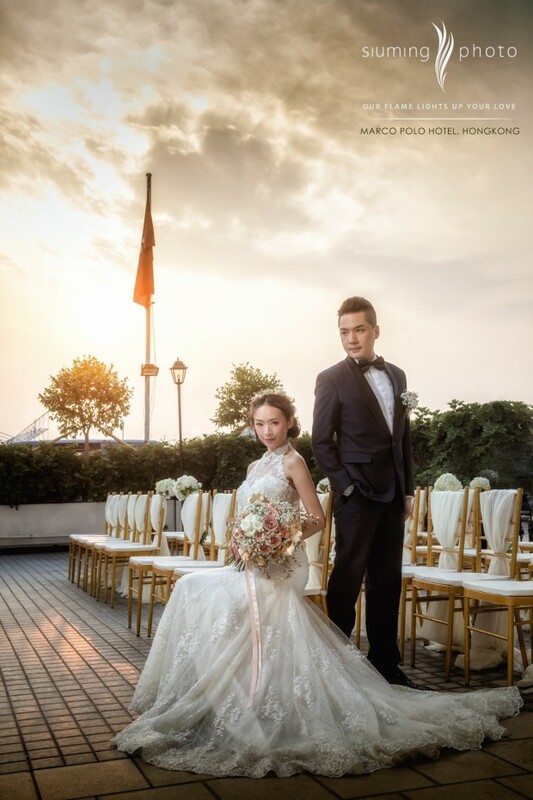 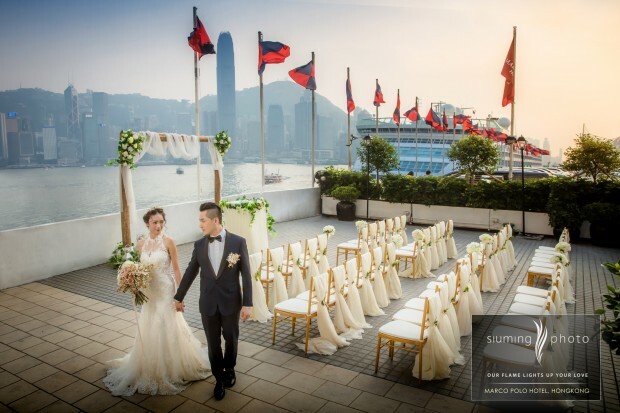 With the gorgeous Victoria Harbour as background I believe it should be one of the popular choice for couples! 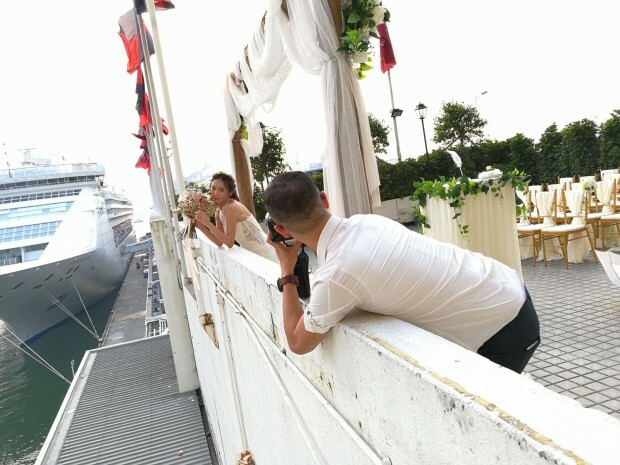 Really looking forward to have shooting a real wedding in the future!